Everyone seems to think the Eurozone is doomed. That’s not quite the case; Germany has bought the region time to muddle through until 2013, theoretically allowing soft, orderly defaults instead of a panicked contagion. 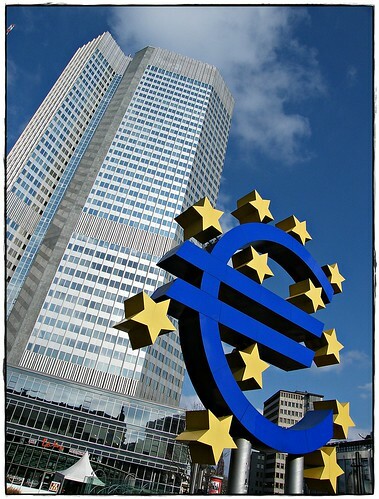 What is clear however, is that the Eurozone won’t continue in its current form. So what’s likely to happen next for the troubled region?